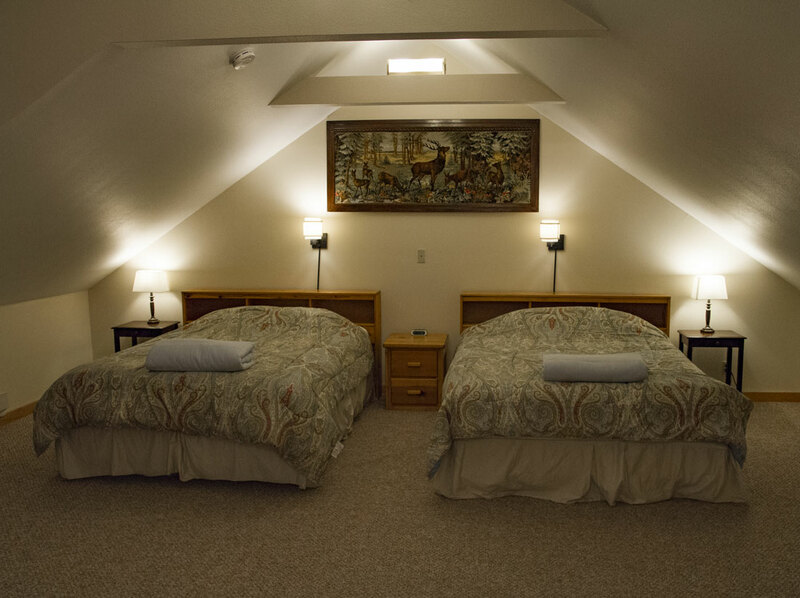 The Bunkhouse provides lodging for all climbers, hikers, skiers or anyone visiting the Mount Rainier area. Summer rates are May 1st through the end of September and Winter rates begin October 1st through the end of April. Large rooms contain up to four beds, a combination of queen, twin and double beds, and a private bath. Some large rooms also contain a mini-fridge and microwave. Small rooms contain up to two beds, a combination of twin and double beds, and a private bath. 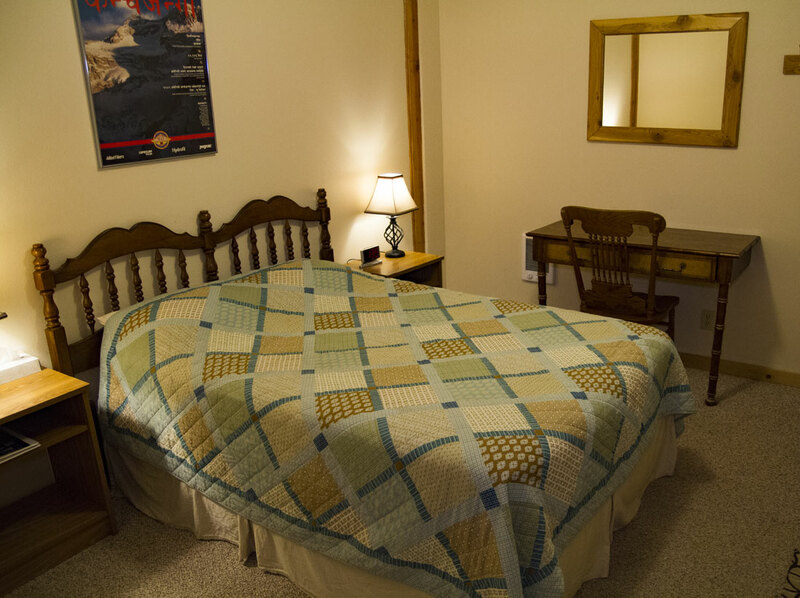 The cottage features a queen bed & two twin beds with a private bath. It has a gas fireplace and full kitchen. 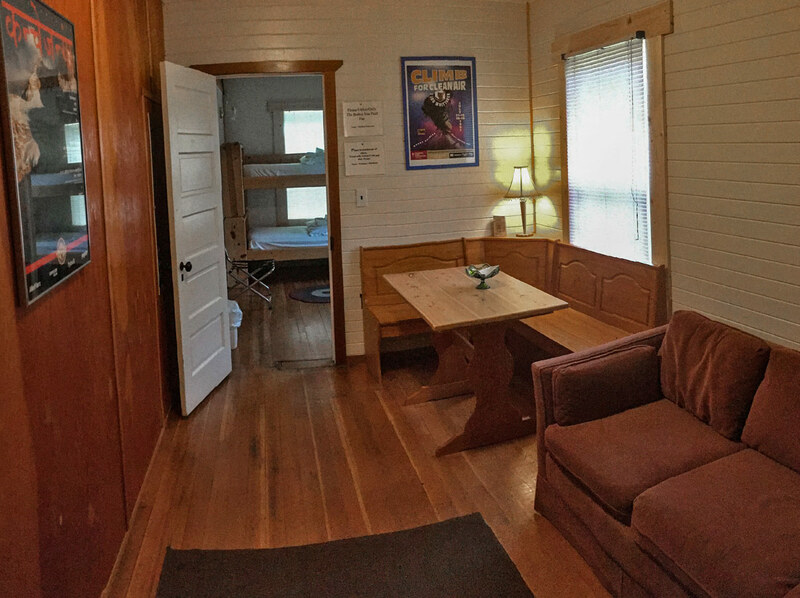 The bunkhouse has 6 bunks beds with a shared bath. Whittaker’s Motel & Historic Bunkhouse is located in “downtown” Ashford, a tiny community in the Nisqually Valley. 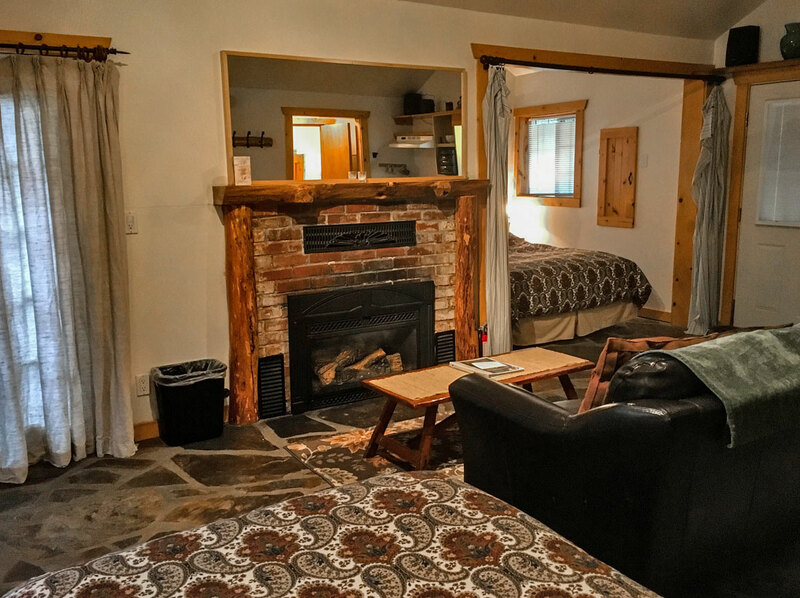 Enjoy the rustic charm of a former logging town with a panoramic view of the foothills of the majestic Mount Rainier, all within walking distance of shops, restaurants, post office and a local Pub. This webcam is looking West across the Hotel parking lot towards Whittaker Mountaineering and SR 706.